When it comes to luxury goods, a picture is worth a thousand words (of mouth). 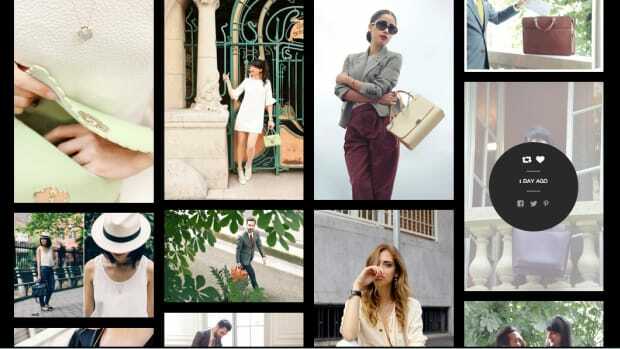 Fashion is all about the visual aesthetic and design, so whether it’s a behind-the-scenes glimpse of a runway show or a celebrity toting a coveted bag, a photograph is one of the best ways to get people excited about a brand, and even specific products. 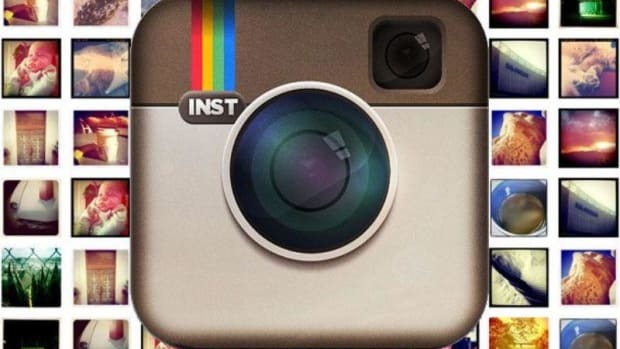 It only makes sense then that as of February of 2014, 93 per cent of 249 luxury brands are on Instagram, up from 63 per cent in July of 2013. 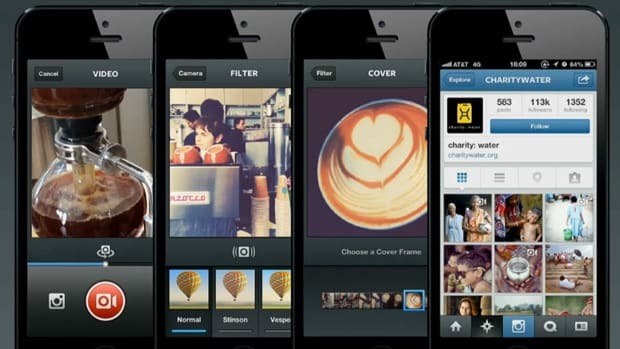 After all, while an advertisement in Vogue costs tens of thousand of dollars, an Instagram photograph is free and has been proven to increase customer base (for brands who post an average of 5.5 times a week). 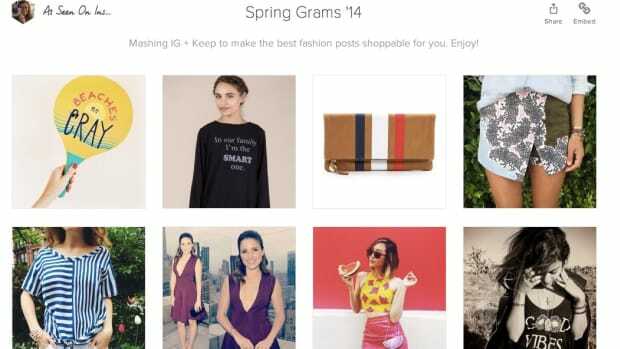 In fact, Instagram is generating 15 times the level of engagement for luxury brands as Facebook. That being said, there’s definitely an art form to curating the perfect picture for a luxury brand’s Instagram; it needs to feel extravagant, exclusive, and aspirational, but somehow just accessible enough to get people liking, sharing, and ultimately: spending. 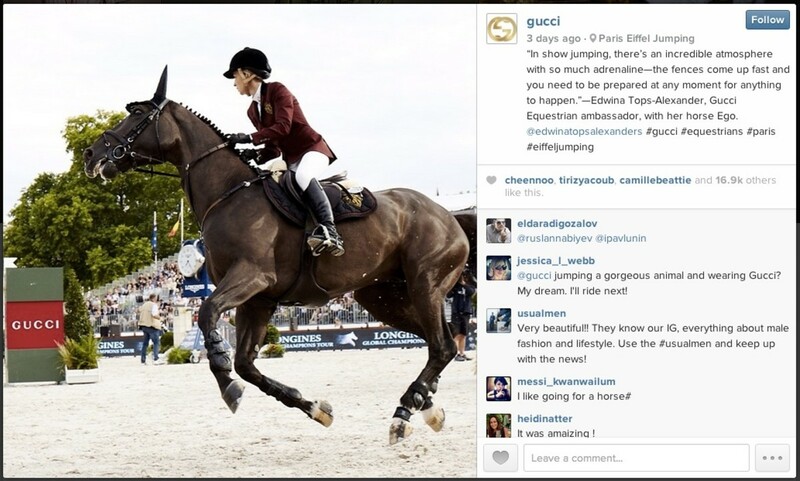 Here are 9 luxury brands we love to follow because they’re doing it so well and because, we’ll admit: it’s fun to pretend that one day that will be us on the yacht/horse/private jet. Gucci is the most popular luxury brand on Instagram and also the 9th most popular brand overall (based on followers and #gucci hashtags). This is likely because Gucci was one of the first luxury brands to really embrace the platform, but also because they have a captivating mix of behind-the-scene sneak peeks, celebrity shots, gorgeous products, and photos that really showcase the Gucci lifestyle. It’s also worth nothing there one of the few luxury brands that has e-commerce on their website. 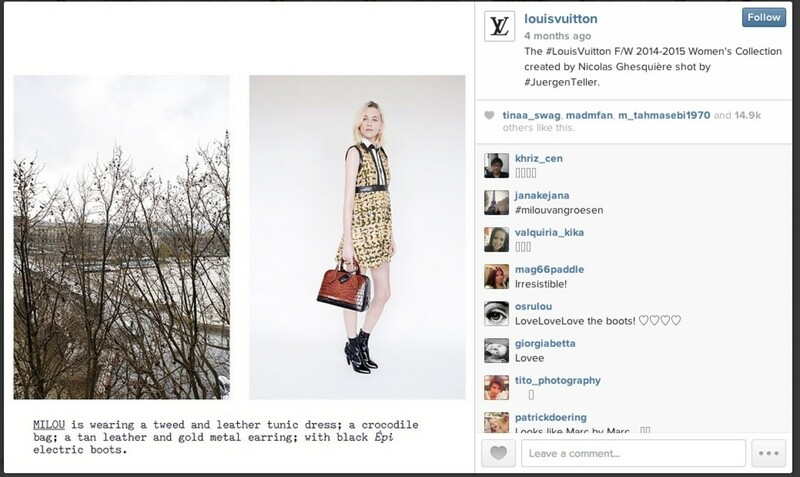 Louis Vuitton was one of the first luxury brands to stream a fashion show online (in 2009), so it was no surprise when they started posting a preview of their upcoming fashion show in the fall of 2012. Ad campaigns, celebrities at runway shows, lookbooks, and on-the-street photos ensure their feed is always luxurious and never boring. 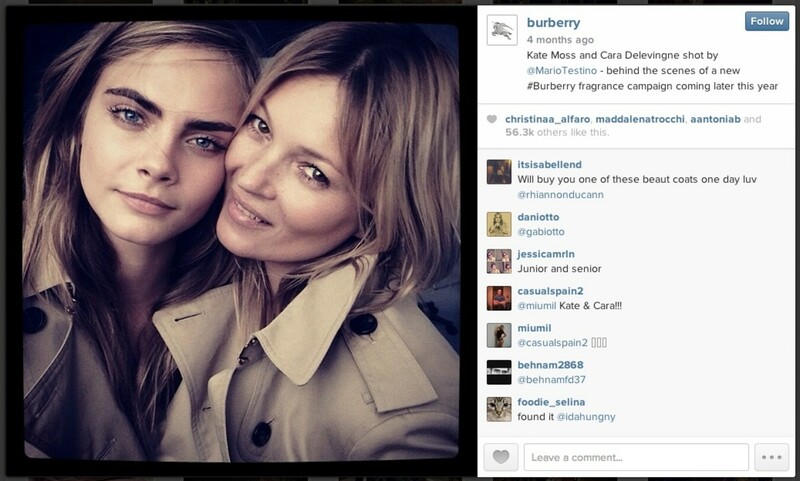 For a brand that has been been in business for over 150 years, it’s impressive to see just how enthusiastically Burberry has embraced social media. As CEO Angela Ahrendts says, “"You have to be totally connected with everyone who touches your brand." To show just how on board with this concept they are, Burberry recently unveiled the faces of their fall fragrance campaign (Kate Moss and Cara Delevingne) with a photo on the platform that received over 56,000 likes. 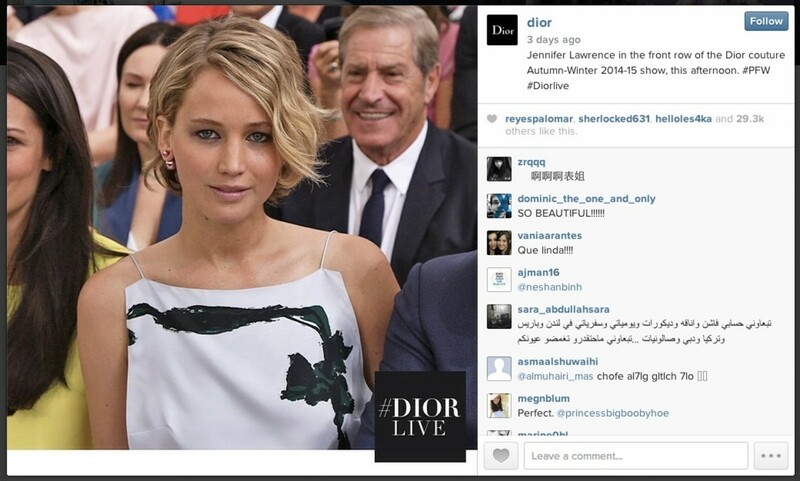 Late to the party, Dior didn’t join Instagram until November of 2013. 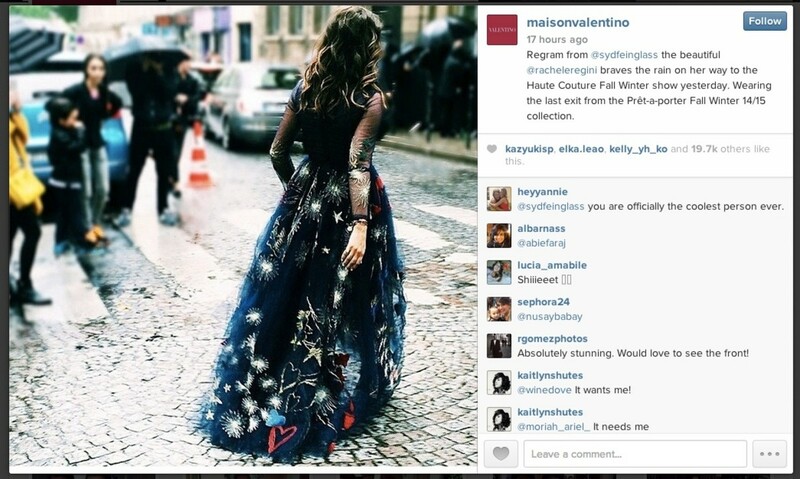 Keeping in mind though that if one is going to be “late,” she must be “fashionably late,” Dior waited a month to announce their Instagram debut (via their other social media channels) in order to ensure that fans would find plenty of engaging content once they arrived, and therefore a reason to “follow” them. 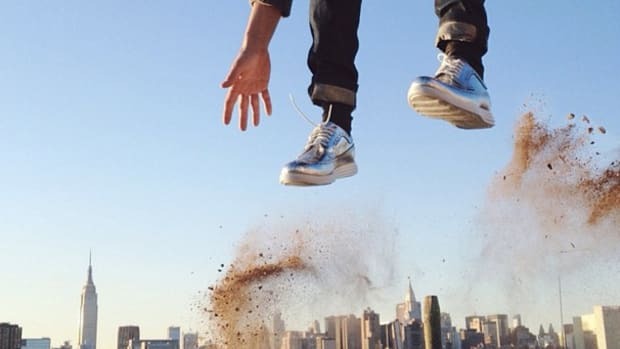 It also gave the fans who discovered their Instagram before the announcement a feeling of being an “insider,” which is what luxury brands are really all about. Ah, the infamous red sole. Louboutin is so exclusive that the designer himself rarely gives his coveted heels away, even to the most famous of celebrities. 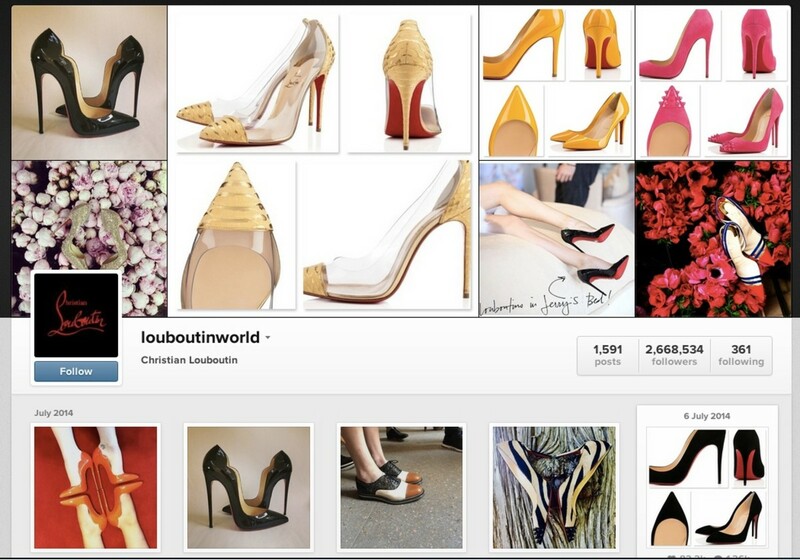 However, with almost 1600 photos, Louboutin’s Instagram is one of the most prolific of the luxury brands, giving even those amongst us who aren’t able to splurge on a pair a chance to admire the gorgeous eye - excuse us: foot - candy. 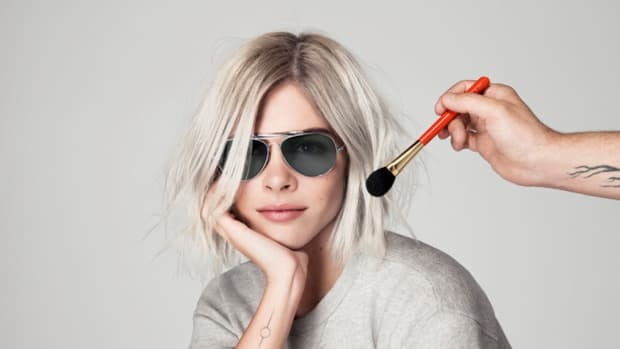 Marc Jacobs is an interesting brand because while the prices say “upscale,” the style is definitely “downtown.” We love that for their ready-to-wear line, Marc by Marc Jacobs, they used Instagram to cast their upcoming campaign. 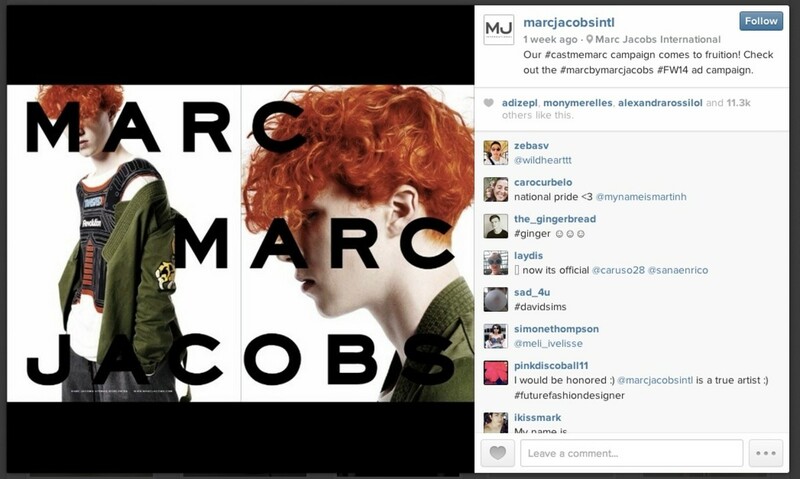 In just one week, over 70,000 fans posted photos of themselves with the #CastMeMarc hashtag. Not only did they find nine fresh faces to feature for the Fall 2014 campaign, they also managed to get a lot of free press. Valentino is all about seductive and sophisticated silhouettes and the lifestyle that accompanies them. Their Instagram encapsulates all of this perfectly, giving followers a brief moment several times a week when they can pretend they, too, are living a fabulous and glamorous life. There’s something about Ralph Lauren that makes one feel as though she could go to the beach and never get sand in her suit, go yachting without the wind mussing her hair, or sit outside in the sunshine and never burn. Classic, American, elegant, and timeless all come to mind when we think of this brand and their Instagram photos make us long for summer BBQs and nautical adventures, all while wearing Ralph of course. 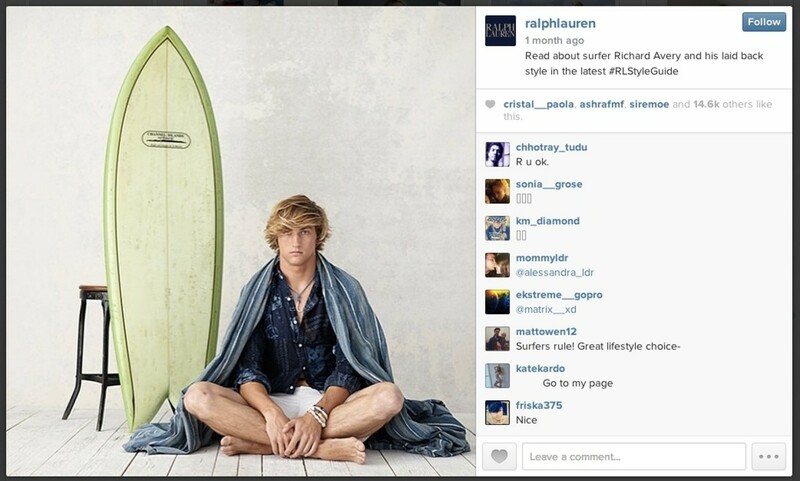 Not only do they do an excellent job perfectly representing what the brand is all about, Ralph Lauren was one of the first luxury brands to unveil a promoted Instgram post. The post was an orange evening gown from the back that, although not affordable for most followers, was certainly aspirational and beautiful. 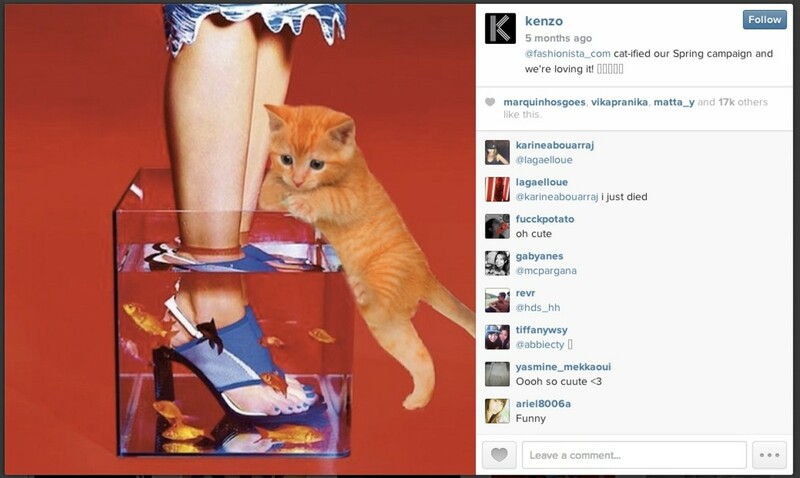 Kenzo is a French luxury house founed in 1970 by Japanese designer Kenzo Takada. The brand is known for it’s modern, spontaneous, and fun attitude, which is exactly what one will find on the brand’s Instagram page. The photos are youthful, candid, and unexpected, and perfectly appeal to Kenzo’s target audience, a younger woman who’s on the cutting edge of fashion and trends.